Being Norwegian and raising my half-Irish, half-Norwegian children here in Ireland, I am forever fascinated by the little ways in which parenting differs slightly from one country to the next. For instance, at home, babies mostly nap outside – even in winter. 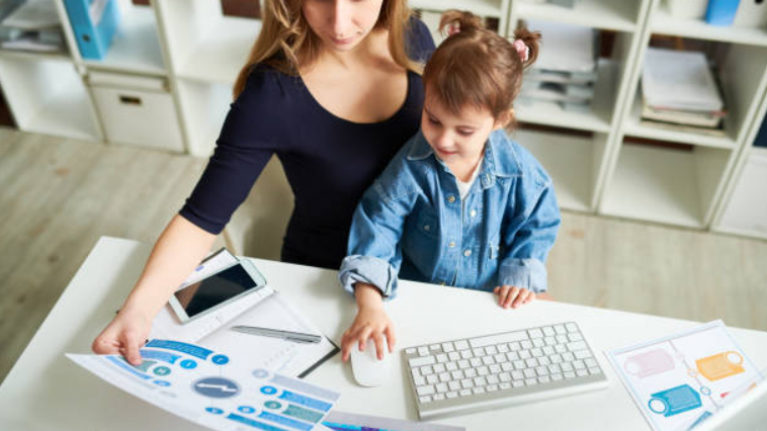 And because close to 100 percent of mums return to work once their 12-month's paid maternity leave is up, near all children go to 'kindergarten' – but as office hour ends at four, will always have their dinner at home, as most creches close at 4.30 pm. In Spain, a Madrid-born friend told me, children stay up way later than they do here in Ireland – and that it is not uncommon at all to see young kids out for dinner with their parents at 9 – even 10 pm. 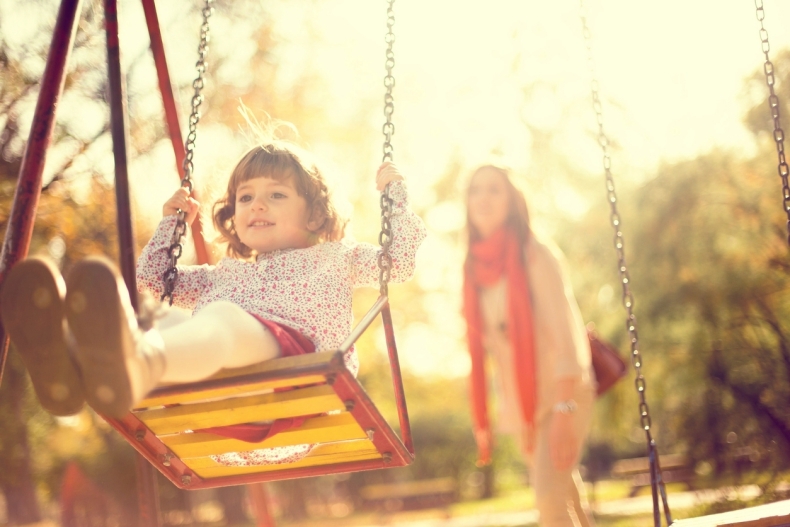 In France, there is no such thing as children's menus, as any child over baby-age is expected to eat whatever the rest of the table eats, albeit in smaller quantities, and in Finland, childhood and freedom to just play is deemed so important that children don't start primary school until they turn seven. It's so interesting, I think, being able to see outside our own 'bubble' and what is the norm where we are, and take on board what mums elsewhere are doing. I love the French take on teaching children to eat proper food, not giving into the idea of 'kids' food' in the slightest, and while I love the idea of bringing the kids out for late-night dinners like Madrid-bases mamas apparently do, I also think, for my kids anyway, it would leave them seriously grumpy and tired the next day. However; I might be wrong – must test that one out one day, for sure. The other day I read an interview with Aussie mum Georgie Abay on some of her routines and how does the whole parenting thing in Sydney, Australia and I have to say; I feel pretty inspired to take an Aussie approach to certain things going forward. "I like to keep our life as quiet as possible and not plan too much. There’s nothing more stressful than overscheduling. Just let life happen. You don’t need to plan everything. We book a couple of fun activities for the girls each week—tennis and ballet—both of which are walking distance from our home, so we don’t need to get in the car. It’s easy, stress-free, and helps to fill up the day without it becoming too jam-packed." "We spend a lot of time in the local parks, and in summer, we’ll head down to the beach after school. My girls are happiest when they’re at the beach—nothing makes me smile like those long summer days. I feel so grateful to live in Australia when I’m at the beach. I often can’t believe how lucky I am. Is this really where we live? It’s paradise." "We live in the inner city in a terrace house, so we don’t have the space that families who live further away from the city have. We might not have a sprawling backyard, but we’re minutes away from all the action and I adore our little village, which is filled with shops and cafés. I have lots of friends in the area, and often on a Friday afternoon, we’ll get together with the kids for an early dinner and a glass or two of champagne, which we drink while each of us bath our kids in turn. It’s our version of after-work drinks." 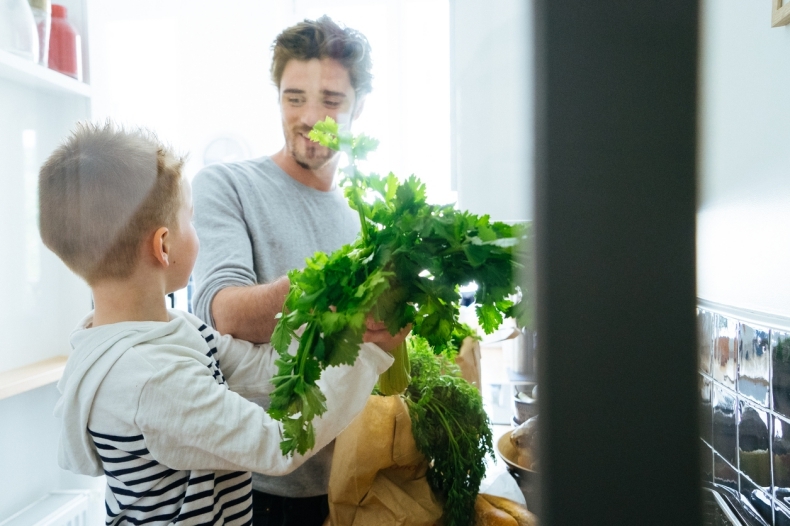 "My approach to food with my kids? Everything in moderation. Growing up, we never had junk food in the house. Once a month on a Friday night, we were allowed fast food. We rarely drank fizzy drinks, and even now, I don’t like the taste of them. Not every house was like this, obviously. I had a friend whose pantry was always bursting with junk food. My husband makes the girls scrambled eggs or porridge with honey every morning. For lunch, it’s a ham-and-cheese wrap with some veggies on the side, and dinner is much the same. There’s usually some yogurt thrown in, and always lots and lots of avocado. On days when I can’t be bothered to prepare anything, we’ll have sushi or I’ll grab a lasagna from the local deli. My girls eat lots of fruit and veggies, but I also treat them to ice cream and biscuits. I’m not terribly strict with their diet (I probably need to be stricter!). As long as I get some of the good stuff in them, I’m not worried if they get treats a few times a week. You don’t need to overcomplicate food—it’s all about moderation." "Routine is key for us. Bedtime is always 7 p.m. unless it’s the weekend and we have friends over. Our routine has been the same for years: dinner, bath, books, songs, and bed. I also know that fresh air is the ultimate cure for most things (tired toddlers, sleep deprivation, etc.). If all the wheels are falling off, I’ll just get us out the door and into the fresh air. I used to walk and walk and walk when the girls were babies. It was the only way they slept and the only way I stayed sane."